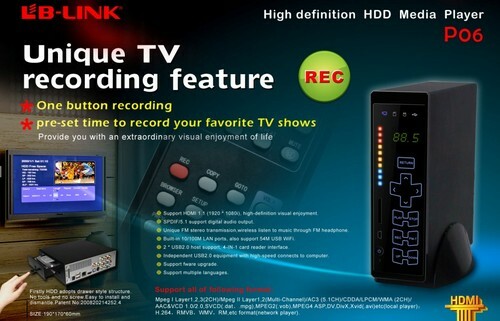 media player can record TV! The Digital Photo Frame(F020) Promotion with 2.4inch Screen! The following(F020) is the 2.4inch Digital Photo Frame! You are currently browsing the LichtTechnik.info News blog archives for January, 2010.